Man sweaters are a definite Do! 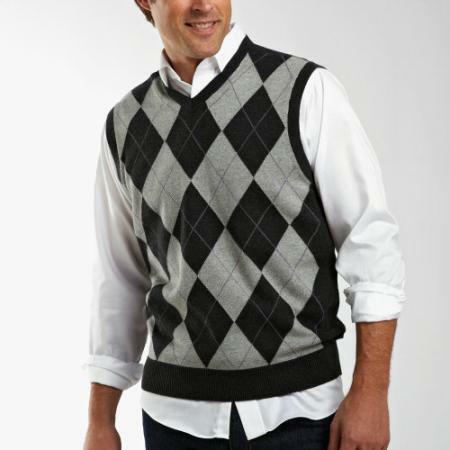 V-Necks, cardigans and sweater vest are also definitely a good idea! I love to see boys wearing all of these items! This first sweater can be found on AliExpress, and is going for 53-61 dollars. The four cardigans featured below can be found at JCrew. ~ by thegirlwithadream on February 16, 2011. I love this! 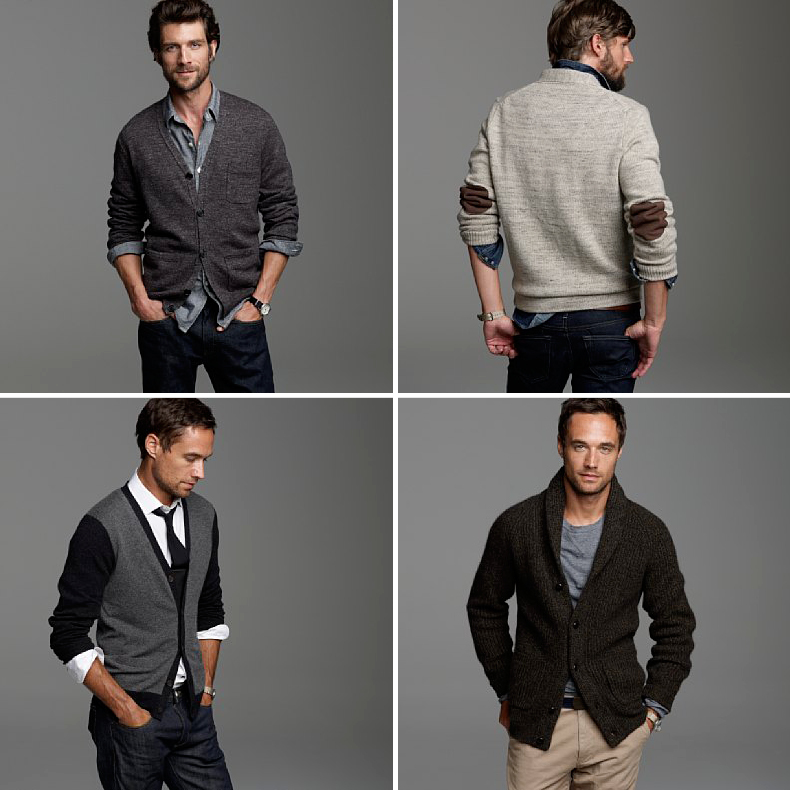 Sweaters and vests are such a great way for guys to look put together, and it’s so incredible simple. 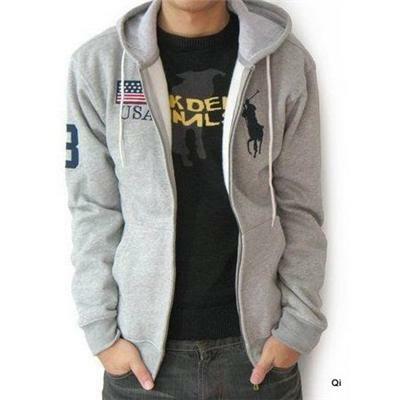 I don’t know why more guys don’t dress like this! The v-neck look is a great look for guys because its simple and dressy!